Impressively capable off road and in snow. Chunky looks. 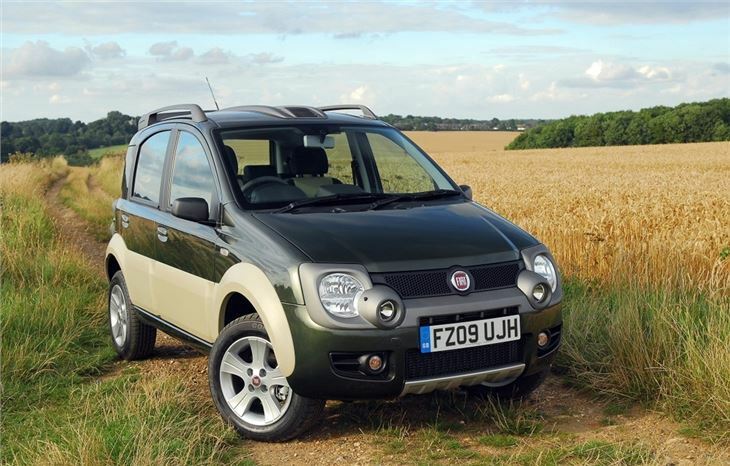 As practical as the standard Panda. Good quality and easy to use interior. 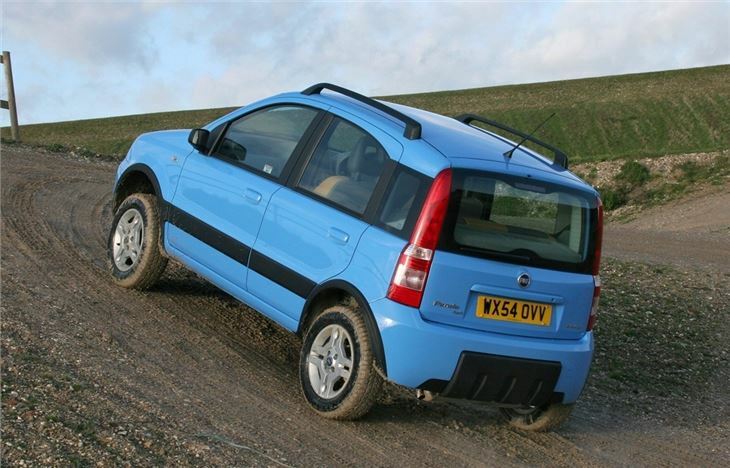 A front-wheel drive Panda rides better. Sluggish performance. 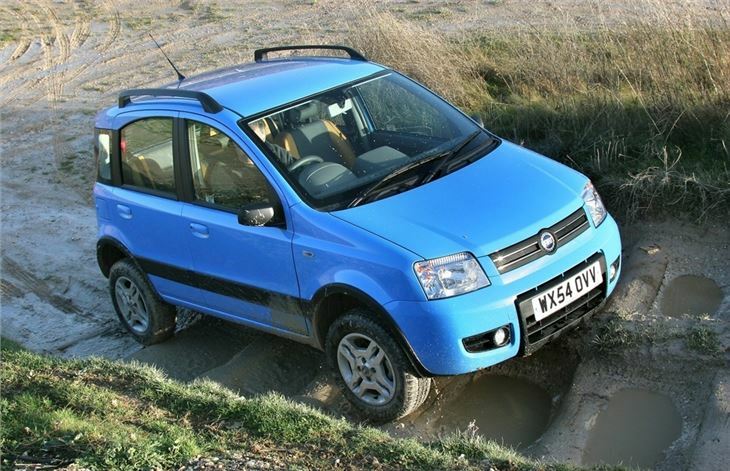 Report of intermittend EPAS failure on 2010 FIAT Panda 4x4. 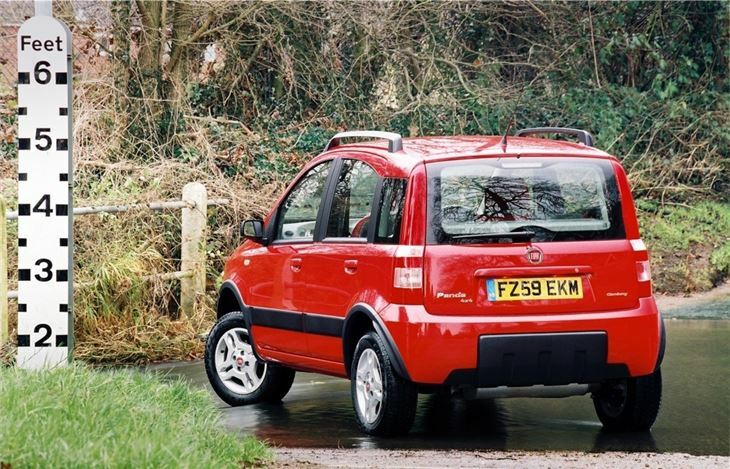 It's hard not to love the Fiat Panda. Chic, cheerful, small and cute. 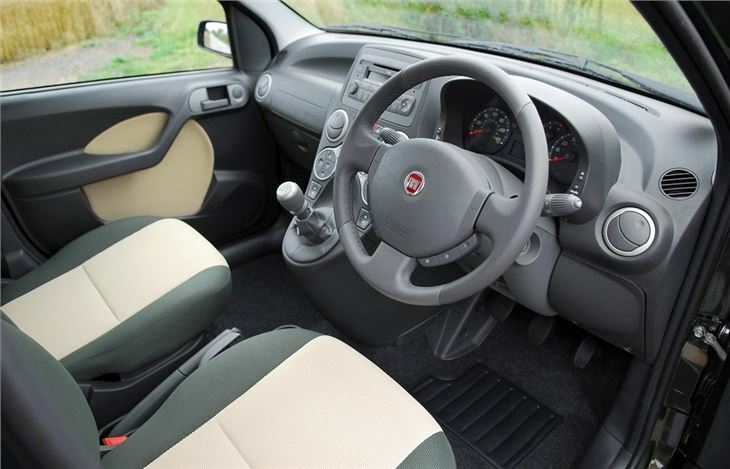 European Car of the Year 2004, it's comfortable, fun to drive, has the best-designed control panel of any car anywhere and comes in some great solid colours, including Guacamole green, Vanilla yellow and a kind of creamy turquoise. But now we have the options of a Panda with a diesel engine, or a Panda with four wheel drive. Later, we might be able to buy both together, depending on how robust the drive system proves to be with the more torquey diesel. It should be okay though. 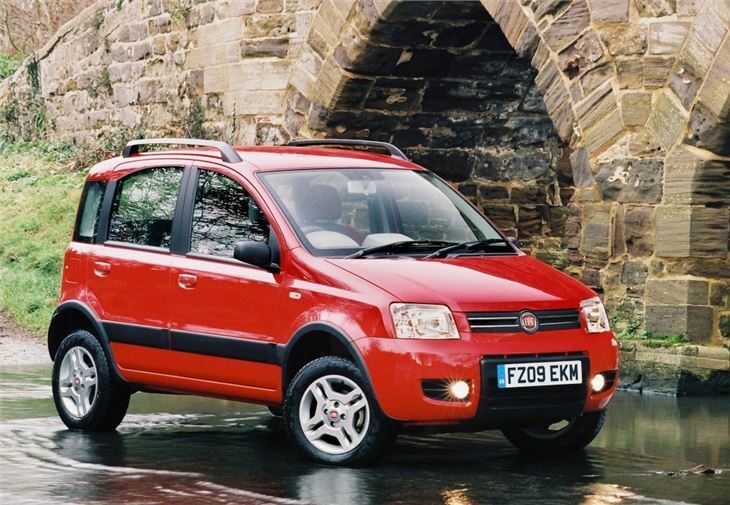 There are plenty of original Panda 4x4s still romping around with over 200,000 miles under their wheels. 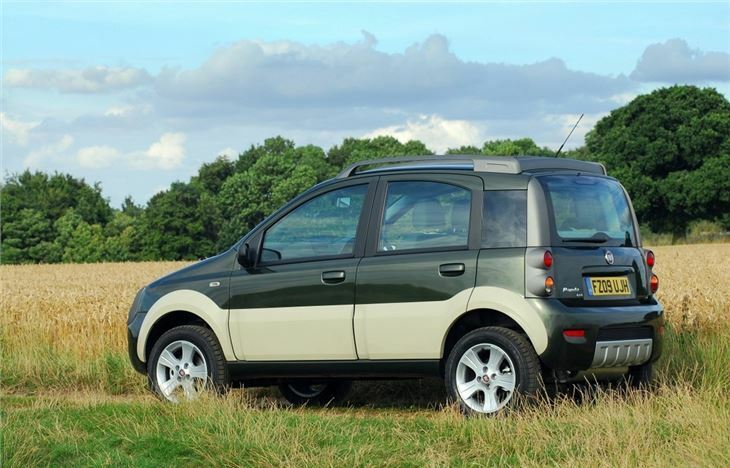 Practical car and nice to drive but poor build quality + reliability.